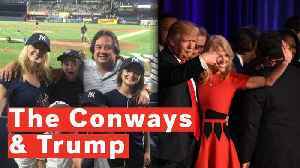 Is Trump Coming Between Presidential Critic George Conway And White House Counselor Kellyanne? 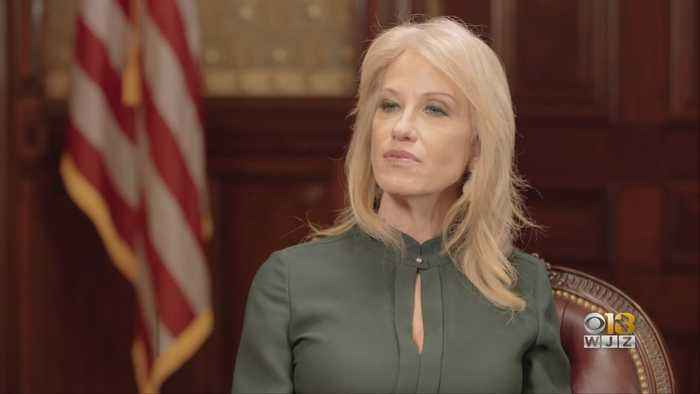 With Trump's election victory, Kellyanne Conway became the first woman to have run a successful US presidential campaign. 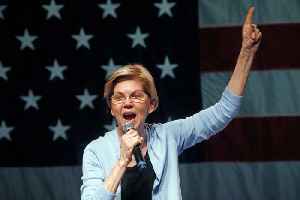 But her husband, George, remains a fierce critic of President Trump, despite..